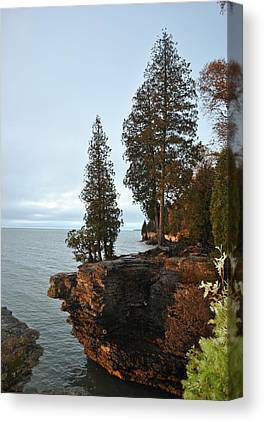 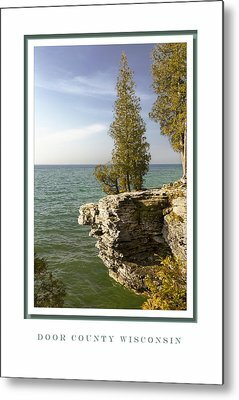 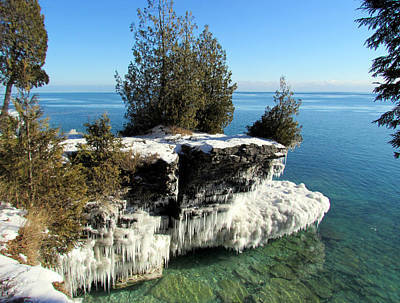 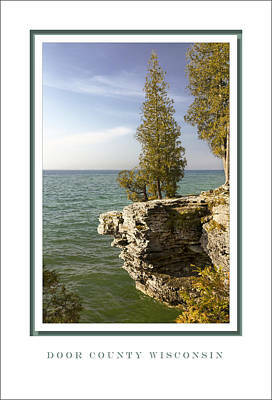 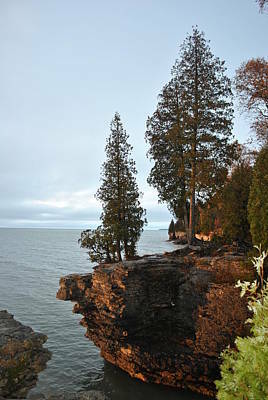 Cave point is a popular site seeing stop for tourist who know the area well. 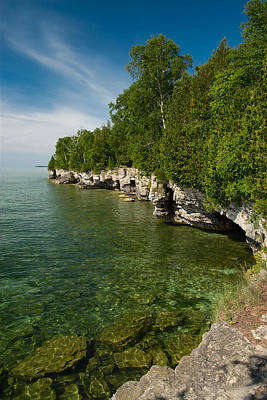 It is often missed by many because it is a County Park and not a State or National Park. 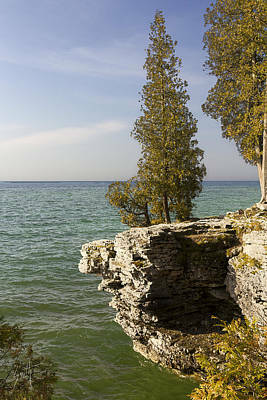 This does not mean that the view here is not spectacular because it is. 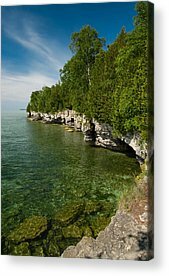 It is known for its underwater caves and wave-worn limestone cliffs by fisherman, scuba divers, photographers and nature observers. 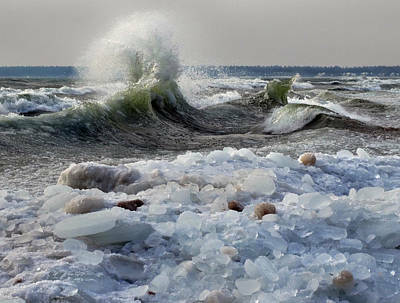 It is just North of Whitefish Dunes State Park.